We focus on customer satisfaction and operational excellence. We try our best to exceed our customer's specifications. We consistently deliver top quality products and services. We welcome quality audits by our customers and related authorities. Your feedback helps us to continuously improve our quality systems. 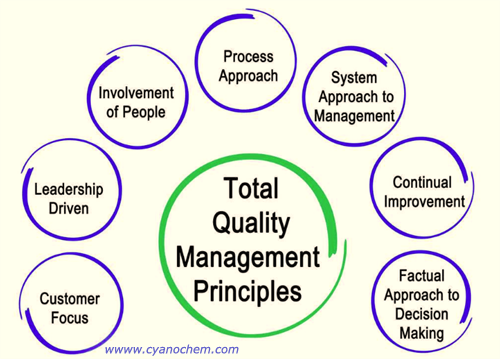 During your audit we invite you to review and evaluate our many quality system programs that are designed to maintain product control and allow us to produce high quality products consistently.